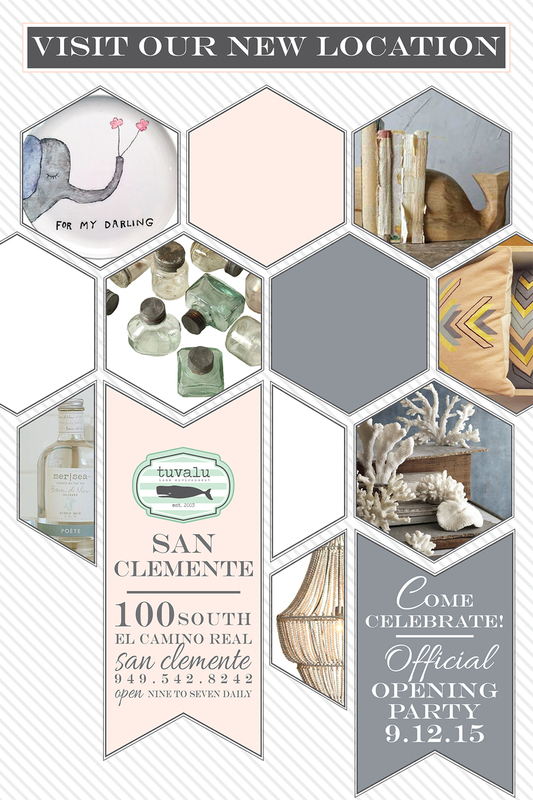 We’re having an official opening party at the San Clemente store on September 12th! We would love for you and everyone you know to come out to celebrate with us! See you guys there!